After the explosive rise of touchscreen phones in the market , We are so used to touch that sometimes we even tap the screens on non-touch phones unintentionally. 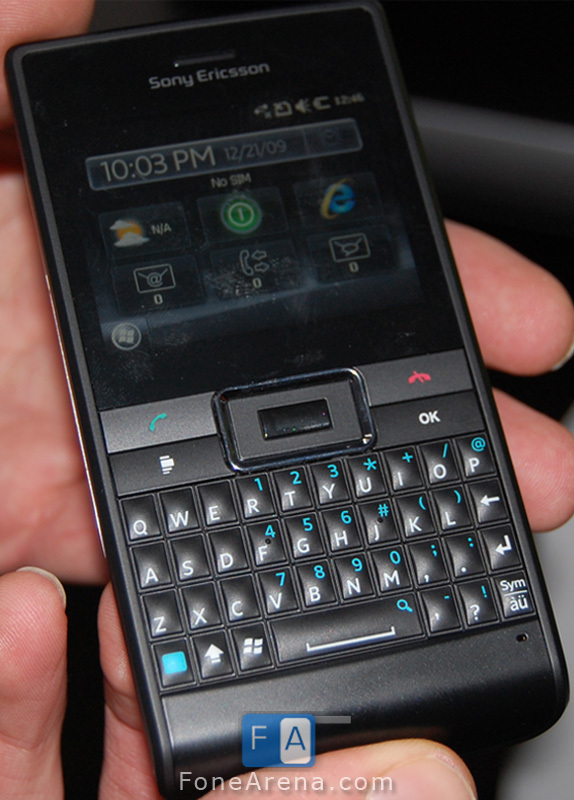 Looks like Sony Ericsson wants to capitalize on this and the the Aspen promises the best of the both the Touch and QWERTY worlds. It packs a 3.2 Megapixel Camera and a 3.5mm audio jack. The Aspen is part of the Greenheart family of phones from Sony Ericsson and is made from recycled plastic and it comes with a really small box , eco-friendly charger and no paper user guide !